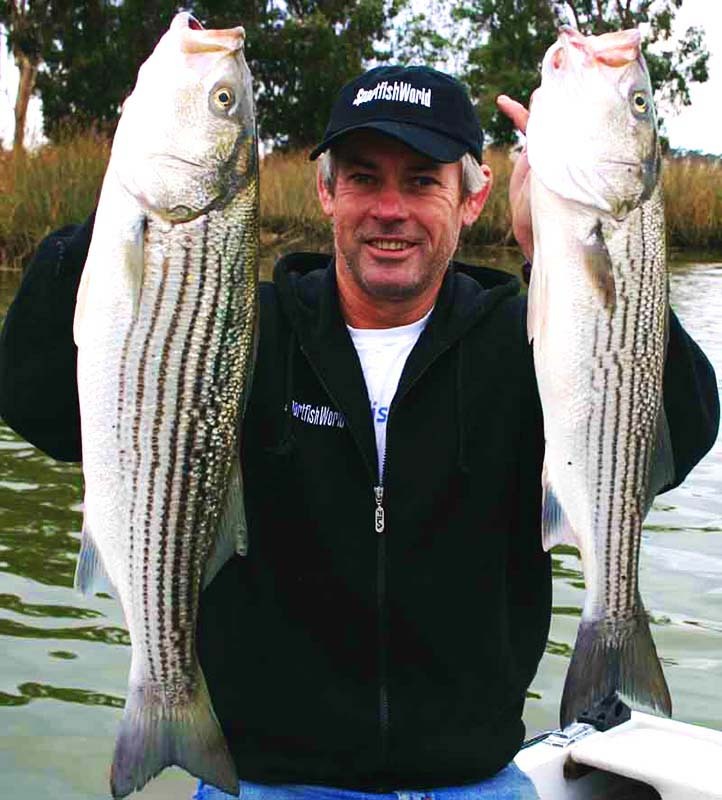 Wombat Charters provides guided Striped Bass sportfishing trips for the discerning angler or amateur fisherman alike. 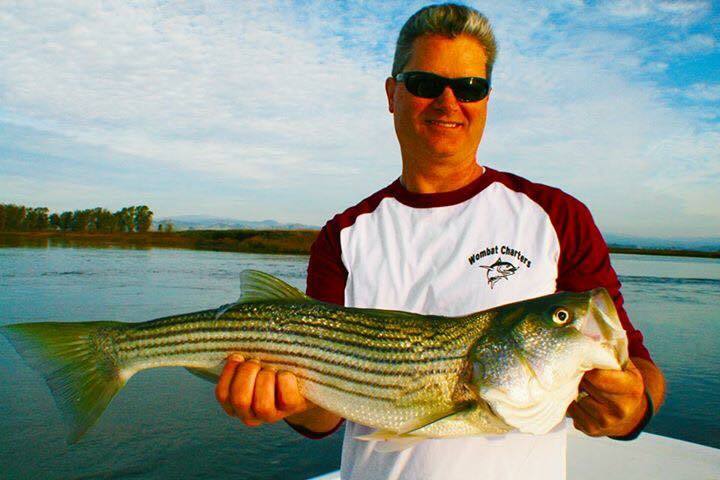 Stripers are the primary target fish in the Napa River. 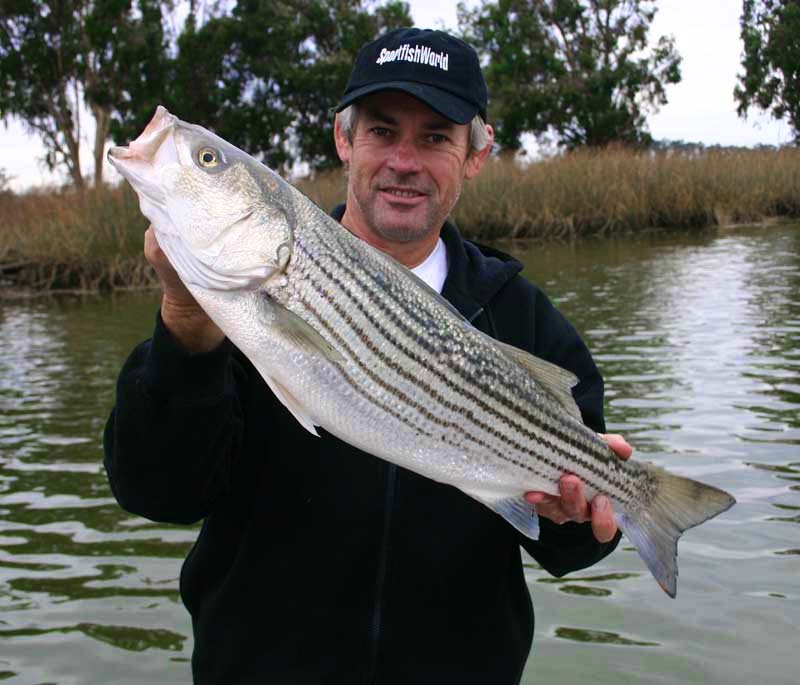 The most common, exciting and successful method that we use when fishing for Stripers on the Napa River is casting lures using baitcasters or spinning reels. 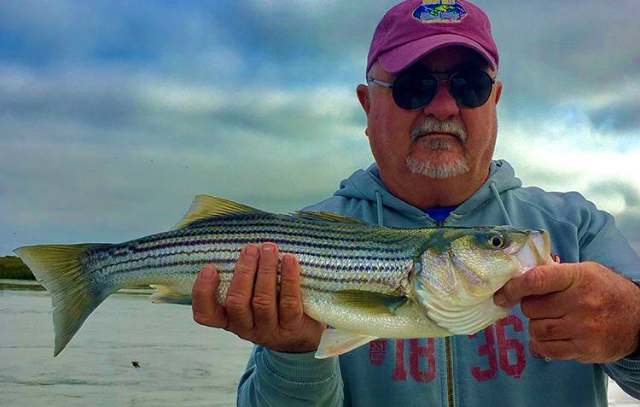 We have a number of these outfits available on the boat and you get to choose what to fish with based on your preference. 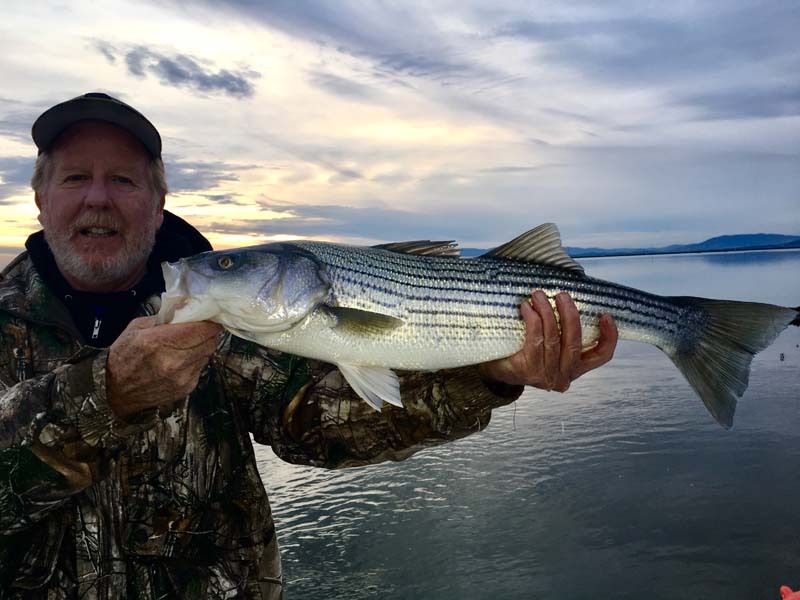 You may even want to try fishing with both. 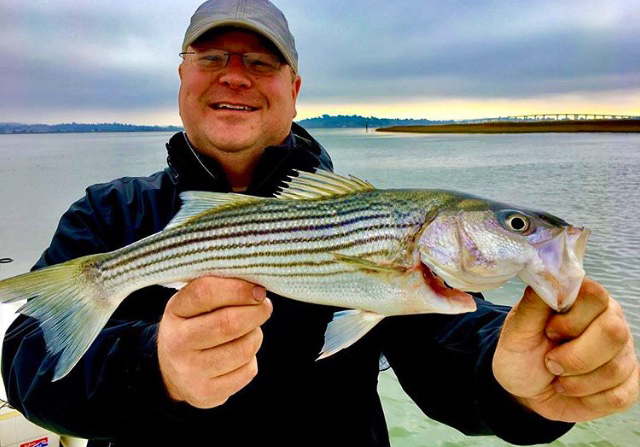 Fly Fishing, trolling lures and bait fishing are alternative types of striper fishing that we can accomodate if you so desire. 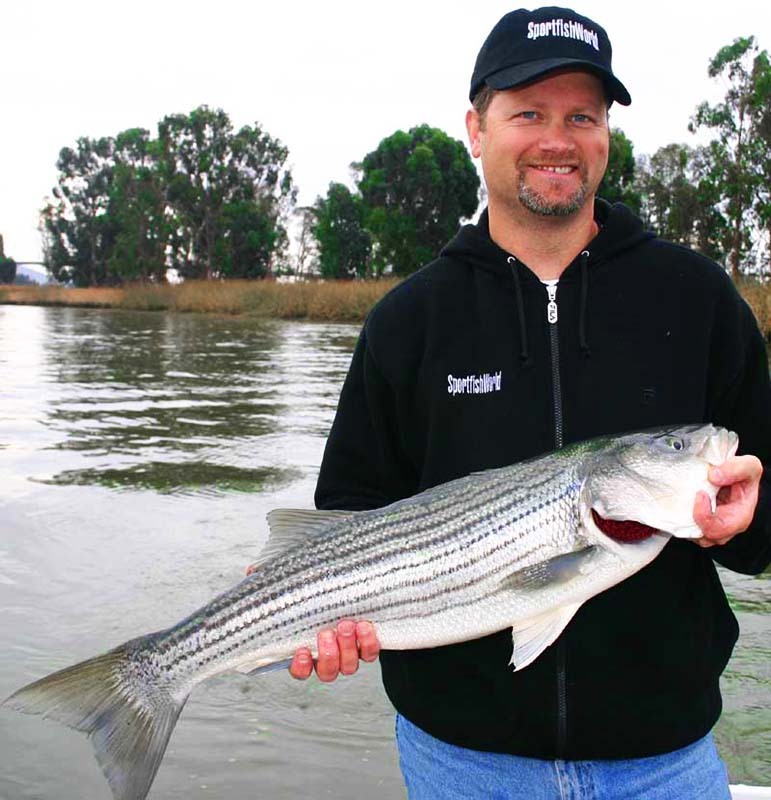 Sturgeon are present in the Napa River on a seasonal basis. 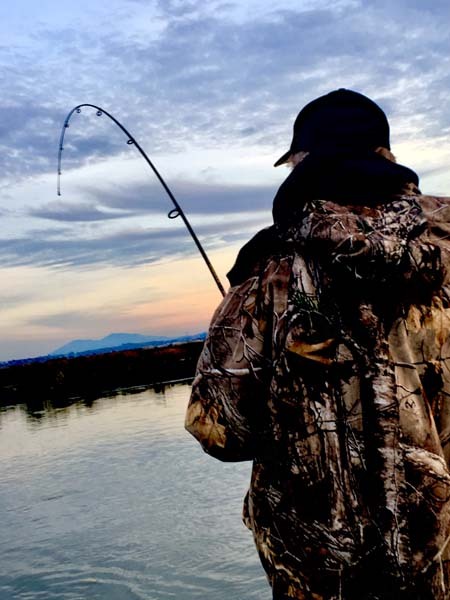 Fishing for Sturgeon in California requires a Sturgeon Report Card that can be purchased at Walmart or any fishing tackle store along with your California Sportfishing License. 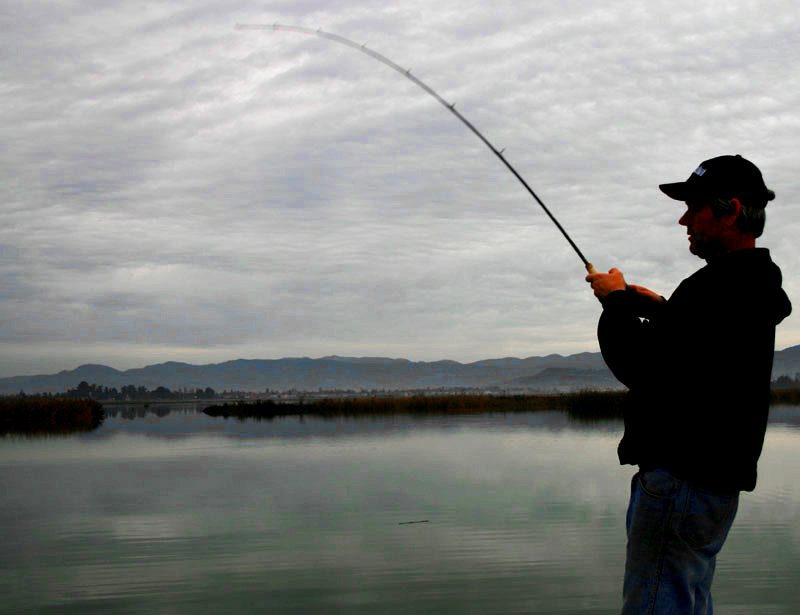 The Sturgeon Report Card is required in addition to a California Sportfishing License only if fishing for Sturgeon. 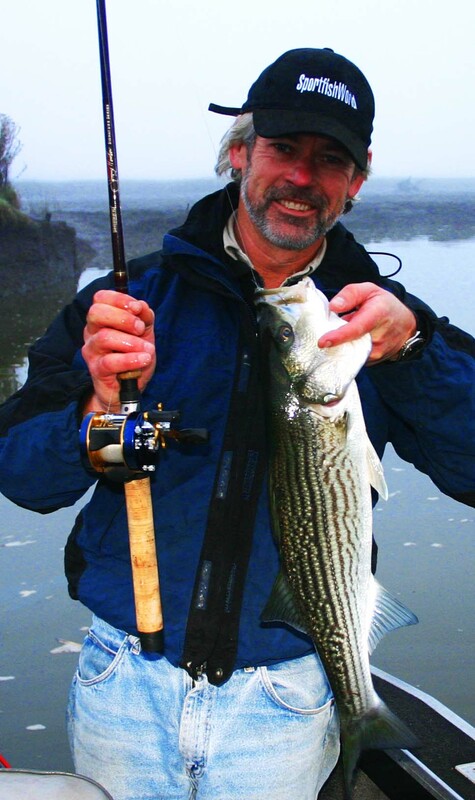 All fishing gear is provided i.e. 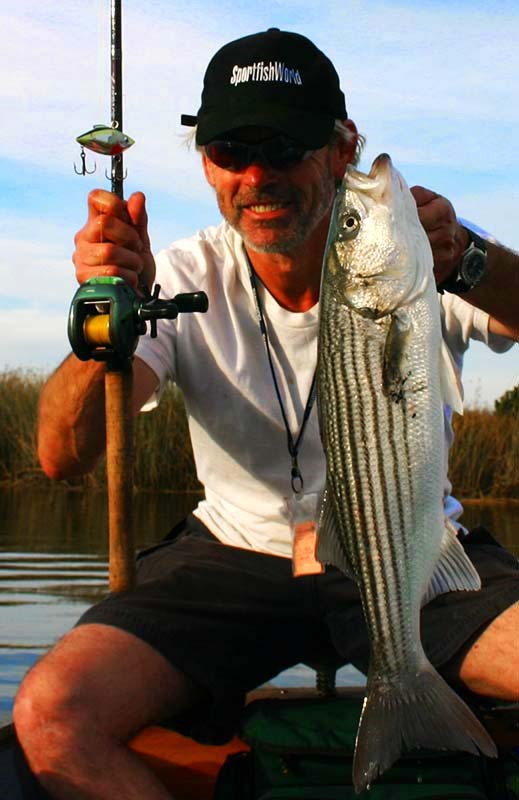 rods, reels, terminal tackle and lures. Bottled water is available on both boats. You are welcome to bring your own food and beverages. Please don't hesitate to contact me if you require any further clarification or assistance. Children are most welcome. 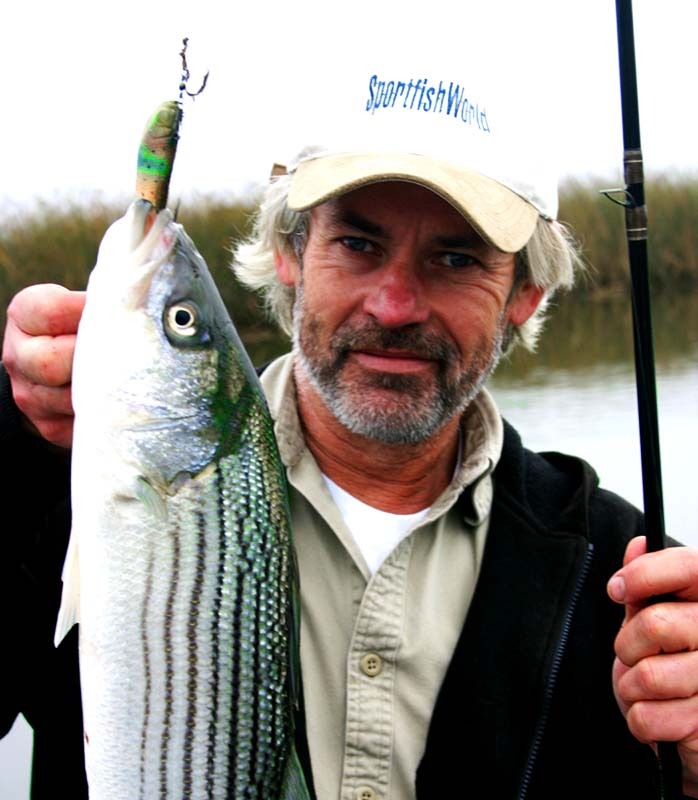 Note that a California Sportfishing License is only required for persons 16 years of age and older. 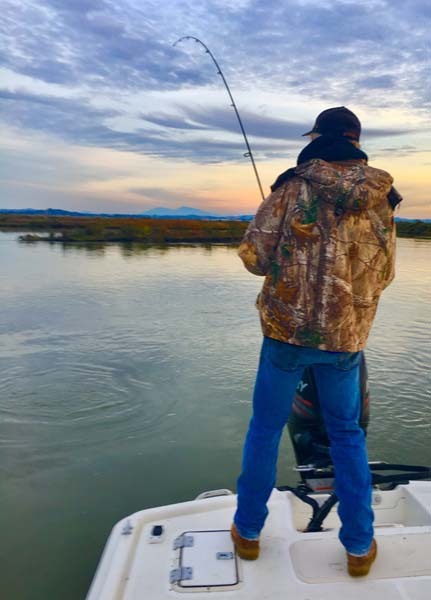 U.S. Coast Guard interim rules require that children under 13 on boats underway wear a U.S. Coast Guard Type I childrens life jacket.